Few things are more satisfying than lowering yourself into your computer chair, seeing your favorite game’s loading screen, anticipating the imminent monster slayings, power-ups, and headshots in which you’re about to be immersed. In just moments, you’re transported from your comfortable setup and dark room into another world – another world where you’re 7 feet tall, armed to the teeth, and leading your comrades into battle and slaying like there’s no tomorrow. Gamers around the world agree – it’s addictive, and it’s awesome! 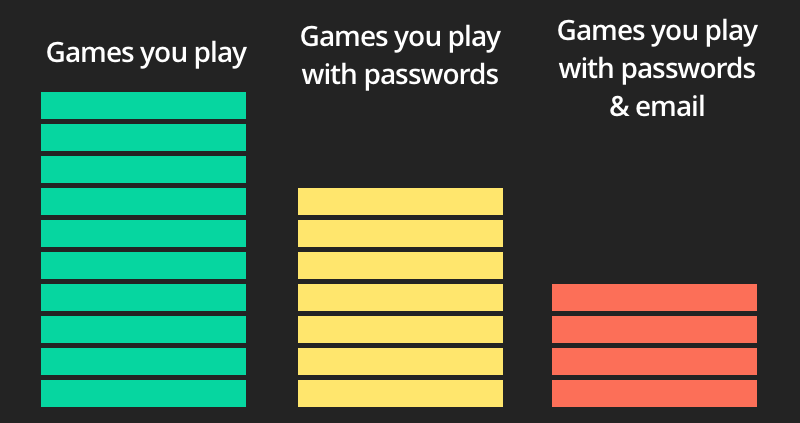 Want to know what makes gamers safer from hackers than the average person? Absolutely nothing. Online gaming has so far attracted roughly one third of the world’s population, a whopping 2 billion people. This number hasn’t escaped the notice of cybercriminals, and they’re not sitting idly. 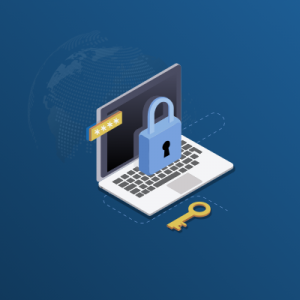 Not only is online gaming wildly popular, users store a vast amount of personal information across multiple online gaming platforms, which themselves can be a liability for your information. What information do gamers store on their profiles? If you’ve ever made an online purchase through your gaming console, your credit card information, name and billing address could be stored on platforms that are vulnerable to hackers. In 2011, PlayStation was hacked and left nearly 80 million players affected. PlayStation also experienced a hack in 2015, and again this year, this time compromising 2.5 million accounts. Chances are pretty high that it won’t be the last time PlayStation gets hacked. It’s not uncommon for game networks to be connected to social network sites. (This is when you do a quick count of how many games your Facebook profile is connected to) As with anything else online, you need to be aware of the information share online, and check which apps and games your Facebook profile gives information to. If you’re not using a game or app that’s connected to your social profile, disconnect it. Lastly, and this goes without saying, put a strong password on your gaming account. 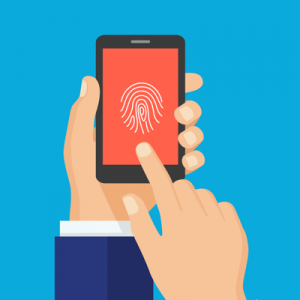 If you’re using a weak, easy-to-guess password, both your account and all the personal information you store on it are laid out on a platter for the next cybercriminal you cross paths with. Why do game developers require personal information from gamers? Personal information is a requirement to access many online gaming platforms. A name, address, email address, and birth date are the default requirements for many online games. They’re also the information that can be snatched massive hack, resulting in mass identity theft. Additionally, geographical information is sometimes requested so the network can connect to the nearest gaming server. Understandably, gambling games require age verification to minimize underage gambling online. 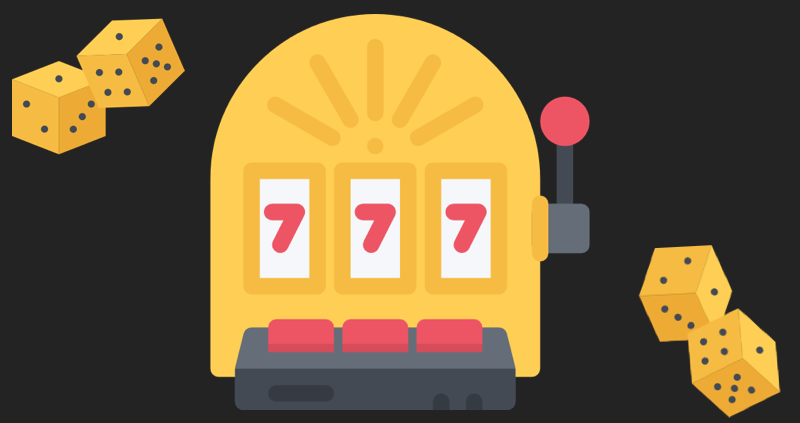 Gambling games also require a deposit and financial information, which usually means your credit card info is out there. Several gaming networks operate in a tiered “freemium” model, meaning some portions of a game are free while others require in-game purchases. Depending on the platform, you may be able to pay for in-game purchases through Google Wallet or your mobile phone provider by adding the purchases to your monthly bill. Keep a close eye on your financial statements for suspicious activity, and immediately contact your bank to report any fraudulent charges. What gaming networks have been hacked recently? The online gaming industry has fallen victim to hackers in recent years. Earlier this year PlayStation fell victim to hackers as 2.5 million accounts were hacked where emails, passwords, and IP addresses were stolen. Information obtained from this type of hack could easily be sold on the dark web. Another gaming giant, Blizzard Entertainment was hacked in 2016 when its servers suffered a series of DDoS attacks. The attacks effected the World of Warcraft, Overwatch, and Hearthstone Battle.net servers. While the servers were down, gamers could not login to their accounts. In the aftermath, Blizzard announced maintenance on their servers, which undoubtedly boosted their security against future attacks. But they’re just one of many gaming companies, not all of which are as secure. 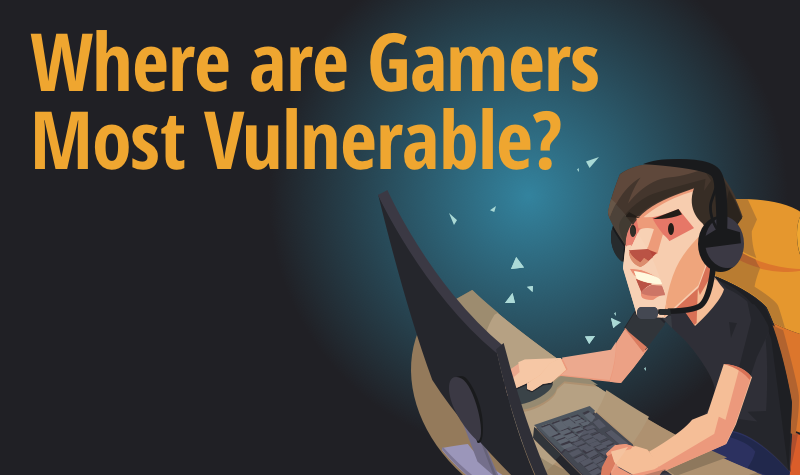 When and where are gamers most vulnerable? According to Eric Hayes, gamers are vulnerable to identity theft during their social interactions with strangers, where they risk computer intruders, interacting with online and real-world predators, Trojan horses, viruses, worms, and spyware. 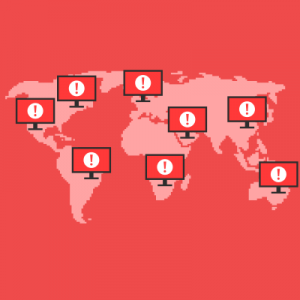 If a gaming server is hacked, all computers and devices connected to it are vulnerable. Gamers take a risk any time they connect to a gaming network, depending on the security level of the game servers. By this point, it’s clear that gaming carries risks, no matter what you do. But there are risks you CAN do something about, such as social engineering and identity theft. Hackers may pose as fellow gamers and try to gain your trust and eventually trick you to install a new “game” they found or developed, which may appear legitimate but contain a Trojan horse designed to compromise your computer or game console once installed. 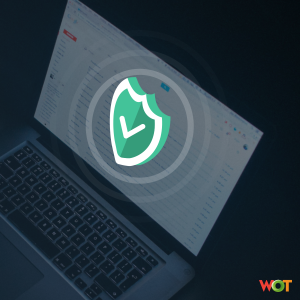 You may not notice your mistake right away as some Trojans may monitor your activity, launch attacks over the network from your machine, and attempt to access other gamers through your account. 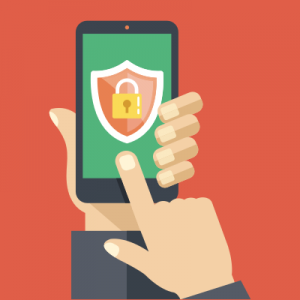 Who is responsible for online vigilance when it comes to gaming? 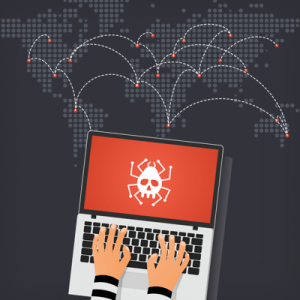 It’s a huge responsibility, and the threats are serious, but the responsibility lies with both gamers and platform developers to remain vigilant against attacks. Gaming platform developers must do everything they can to create a safe gaming environment for their users. On the other side, gamers have a responsibility to themselves as well as the gaming community to be alert and protect their information.